Having graduated from the University of Michigan with her B.A. in 2015 and her Masters in Business Management (M.M.) 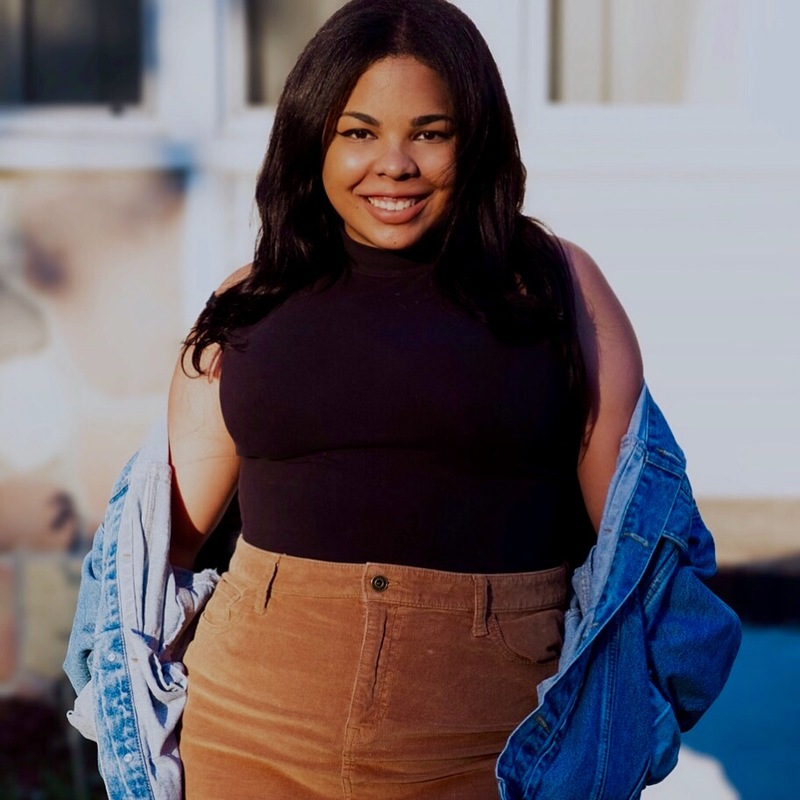 in 2016, Paige is currently working as a producer/co-writer on two narrative projects -- 'RIDING WITH AUNT D. DOT' and 'FEMME QUEEN CHRONICLES' -- sponsored by the Detroit Narrative Agency 2.0 and Allied Media Projects. Previously, Paige worked as the Lead Creative Producer at SAGA MKTG; working together with community stakeholders to develop impactful digital and televised video campaigns for nonprofits such as the Detroit Institute of Arts (DIA), Detroit Future City (DFC) and The Coalition on Temporary Shelter - Detroit (COTS).